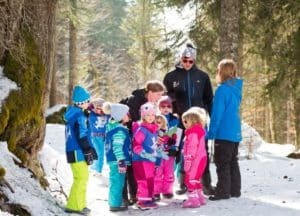 Our excellent in-chalet service combines with our outstanding childcare to deliver the perfect family skiing holiday. Here’s what you can expect and if you would like to find out more please give us a call. 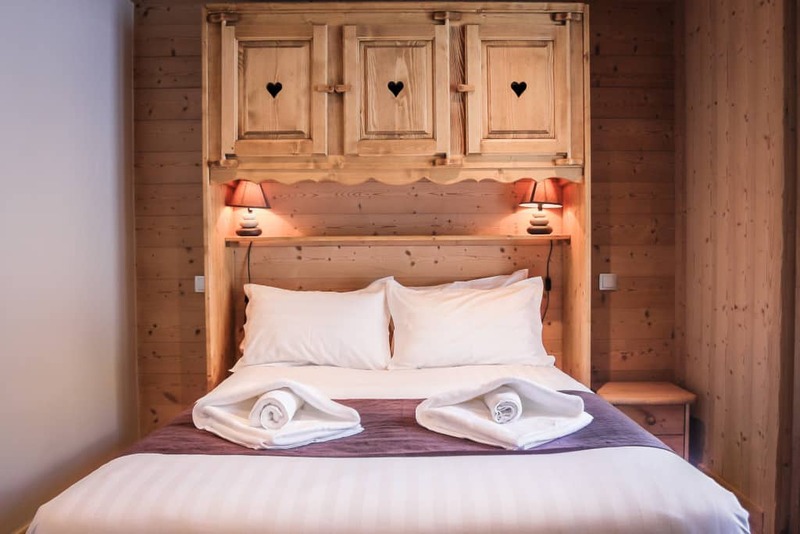 We know all our chalets intimately and are here to help. 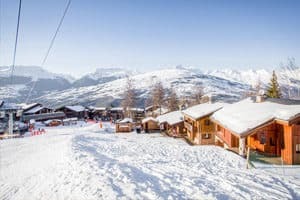 You will find a warm welcome to your skiing holiday– on your arrival you will be greeted with a glass of vin chaud as you meet other guests and your chalet host briefs you with essential information. We won’t bombard you, just make sure you have what you need to get your holiday off to a flying start and all designed to make it as easy as possible. 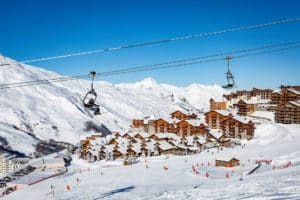 So your hire skis and boots will be waiting for you and we will help you if any changes are needed. Surprisingly perhaps refits are rare. 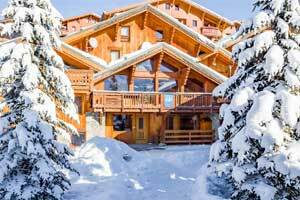 We cover the essentials of the chalet operation including hot tubs and of course childcare. 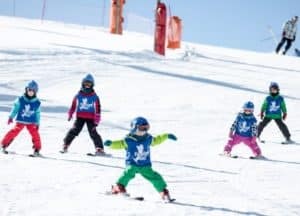 This is a great opportunity for guests to meet others of similar level and interest who will enjoy skiing together. 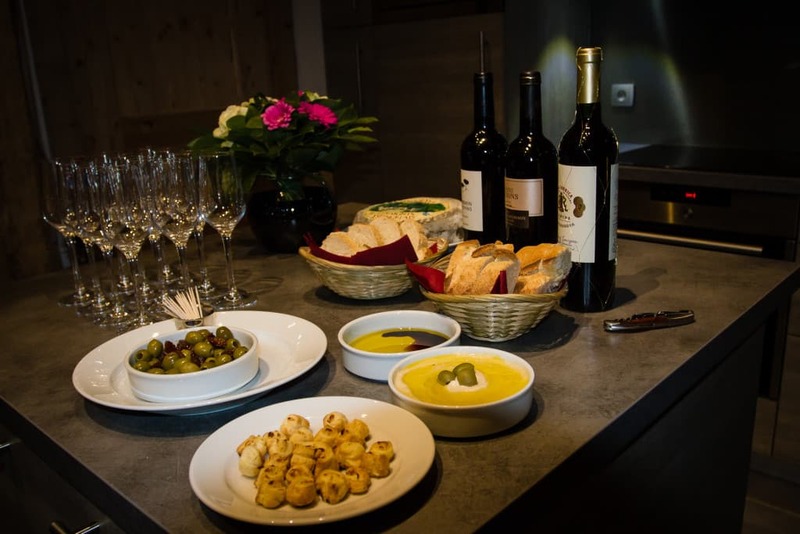 On the same evening we continue the social theme with pre-dinner canapés and glass of wine in your chalet before dinner. Served from 7.30 to 9.30 your substantial breakfast includes eggs, bacon porridge, juice and cereals served with crusty baguettes delivered fresh that morning and coffee and tea. 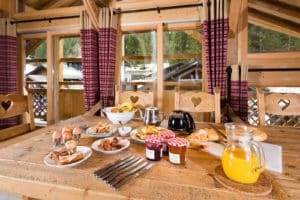 Breakfast is self-service in some of our smaller chalets, as set out in the description for each chalet. 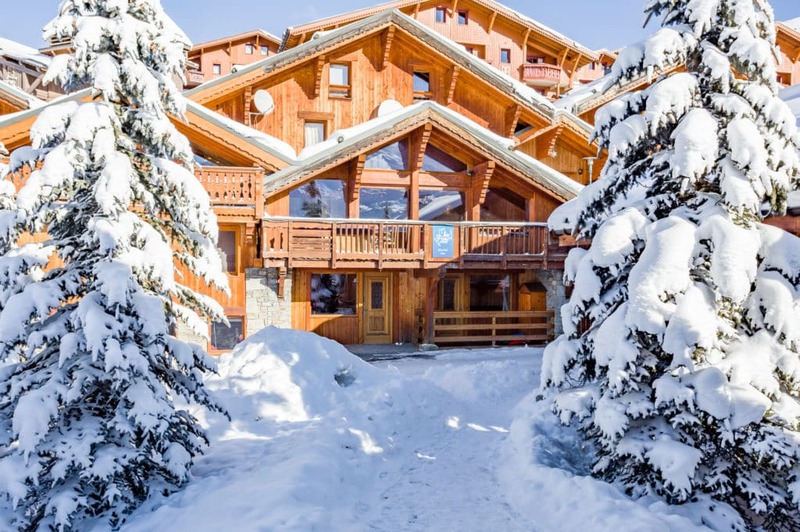 Afternoon tea is laid out in your ski chalet for your return from the slopes – help yourself to freshly baked cakes or biscuits, fresh bread, jams, hot chocolate, teas and coffee. We use fresh produce to create simple dishes that appeal to children’s tastes – not processed foods – offering a healthy and tasty menu. Our cooks create a two course evening meal served between 5.30 and 6.00pm – giving you plenty of time to get younger children into bed by 8.00pm when you sit down for dinner. 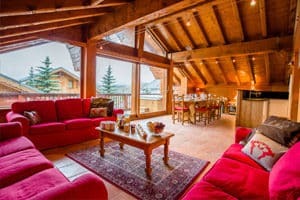 The chalet is yours to enjoy throughout the day should you wish. 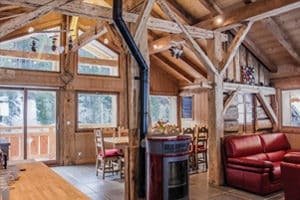 Please remember your chalet may have children lunching in the dining area of your chalet, this will be tidied away as they finish and go off to their ‘dens’. If so this is mentioned on the chalet page. 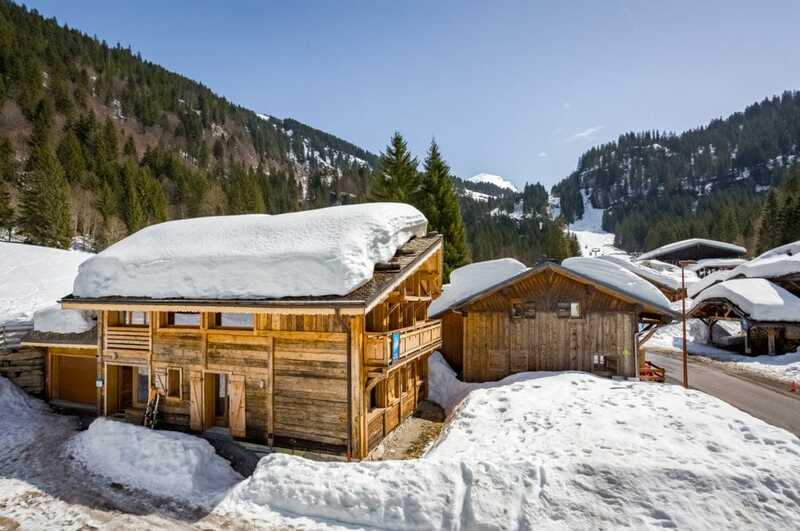 You can decide on an early skiing finish and spend the afternoon relaxing in the chalet, spending some time in the hot tub or sauna if your chalet has one. 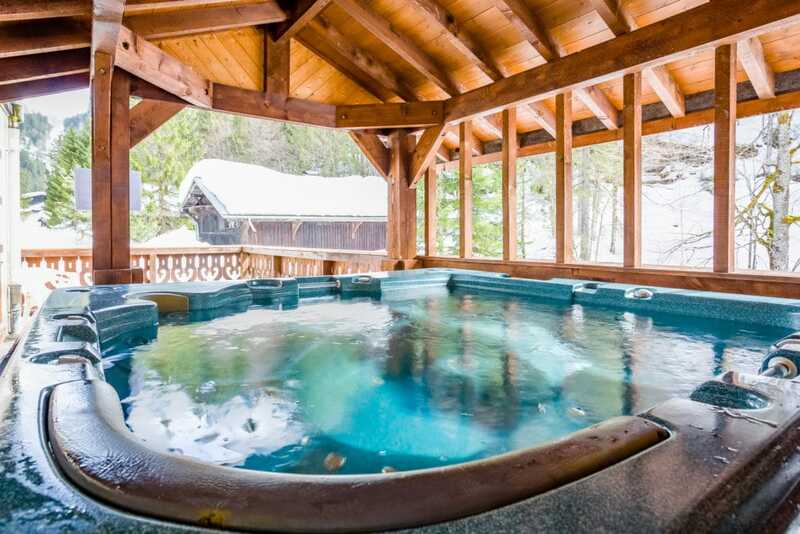 Almost all of our chalets have a hot tub, as described in the chalet pages. 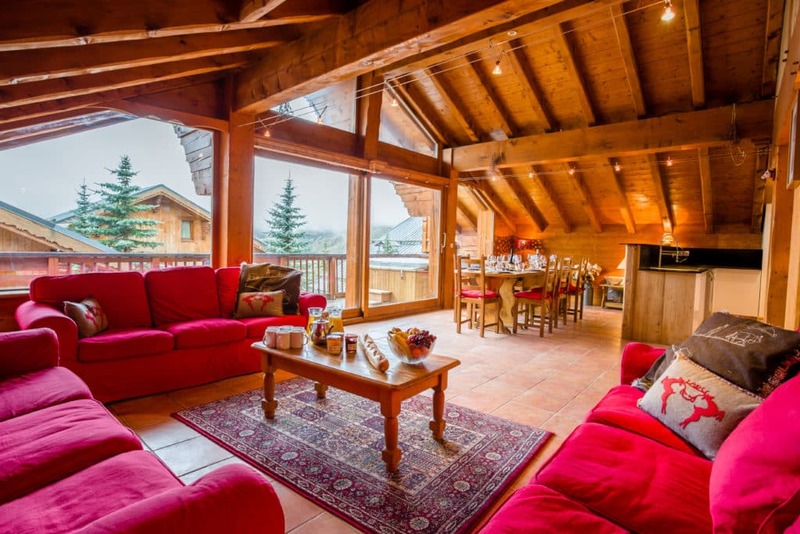 Evening after a great day on the slopes is a special part of your chalet holiday. Time to read, relax and chat enjoying a glass of wine and canapés with fellow guests. Our well-trained cooks create fantastic, three-course menus each evening using fresh ingredients. 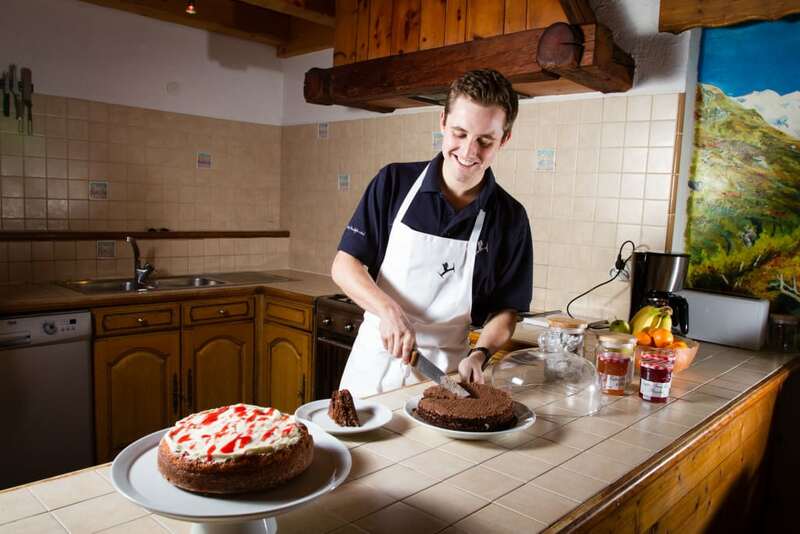 At 8.00pm guests sit down to a candle-lit evening meal and your Cook and Host will eat with you. We provide a selection of unlimited, local red and white quality wines to drink before, during and after your meal and indeed if you fancy a glass with your afternoon tea. We also have Champagne and Cava available too for those special occasions, at your cost. We are happy to cater for most special dietary requirements but please do ask at the time of booking. We can cater for vegetarians, vegans, coeliac and allergies – please note we cannot cater for preferences. Your cook will have one night off when we collect pizza or similar as a treat for the children. We can arrange for a babysitter on this evening so you can enjoy a meal out together, and we will be pleased to recommend a local restaurant and make a booking. 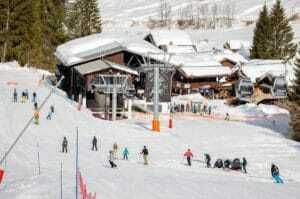 Pizza and babysitters are arranged and paid for in resort, babysitting is free until 10.30pm. Our aim is to make it all easy so you really feel on holiday and we include transport to and from your restaurant.